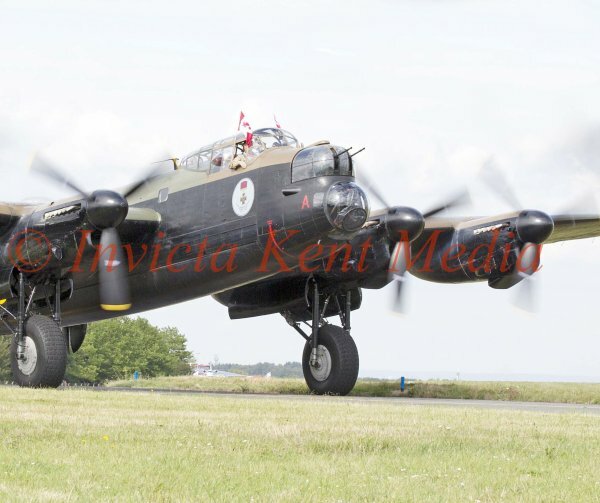 INVICTA KENT MEDIA: Avro Lancaster taking off from Biggin Hill. One of only two still airworthy. This one is over from Canada for a UK tour. Avro Lancaster taking off from Biggin Hill. One of only two still airworthy. This one is over from Canada for a UK tour.